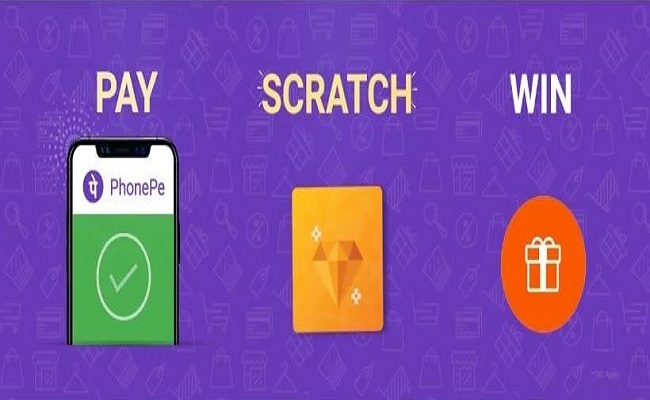 PhonePe App Rewards | Get a scratch card up to ₹1,000 for every different PhonePe user you send money. 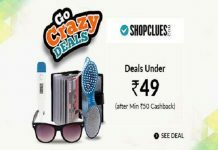 Pay – Scratch – Win Exciting Prizes. 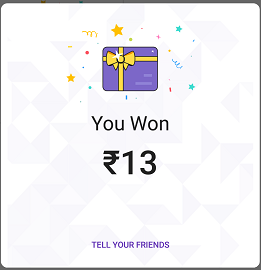 A scratch card will be awarded every time you complete money transfer to a different PhonePe user. The minimum money transfer amount is Rs. 100. 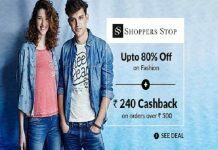 And the maximum cashback for money transfer is Rs. 1,000. 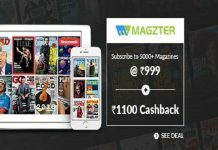 Similarly, users get scratch cards for mobile recharge, electricity bill payments, metro card recharge, DTH recharge and more. 5. Pay & Complete the transaction. 7. Scratch the card and Win Random Rewards.